Affiliate Marketing is performance based marketing by you rewarding affiliates for every visitor or customer they bring to your site. The practice of affiliate marketing has exploded over the past few years with over 50% of major businesses including Amazon, Microsoft, Sky and even Apple using this marketing technique to increase exposure of their products, services and hopefully increase sales. 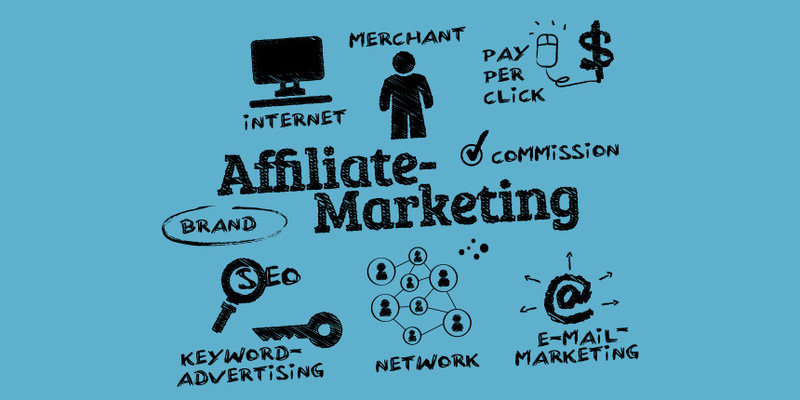 Affiliate marketing can also work well when a 3rd party business have services or products that compliment your business. For example a holiday website providing accommodation could work with affiliate partners who for example supply holiday insurance, excursions or car hire. However when choosing an affiliate it’s important to choose someone wisely to ensure the deal is beneficial for both parties involved. It’s well reported on the web if affiliates are sending website traffic that doesn’t fit your customer profile it’s likely that the conversion rates will be very poor and the affiliate will soon lose interest in the project. Affiliate marketing however can be a quick way to enhance your online authority and ranking whilst receiving traffic from specialist networks that are relevant to your business services or products. But before engaging into any affiliate program you must check that you are able to cover the costs in your marketing budget by using the profits you generate.